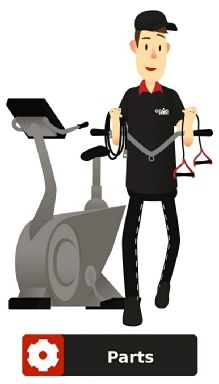 Gym Equipment In Need Of A Service? 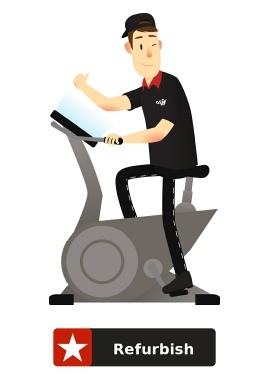 The GMS service programme is designed to ensure that your equipment remains working safely and efficiently. 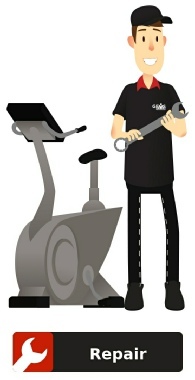 Regular servicing can improve the performance of your equipment and reduce the likelihood of repairs being required. It is also useful as it can identify potential problems early, enabling a swift resolution and preventing repairs or later complications. • Careful removal of covers to clean out interiors. • Clean any dirt and debris from motors, vents, circuit boards and other interior parts. • Inspection of wires and connections. • Lubricate all chains, bearings, bushings, rollers, pulleys and pivots. 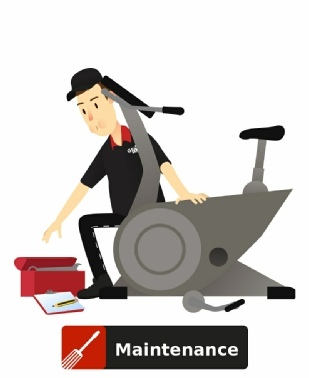 • Check condition and alignment of all drive belts, chains and cables. • Lubricate belt and deck. • Inspect all other parts for wear and function. • Tighten loose crank arms, belts and pulleys. • Check machine function and operation. • Clean exterior with polish / sealer. 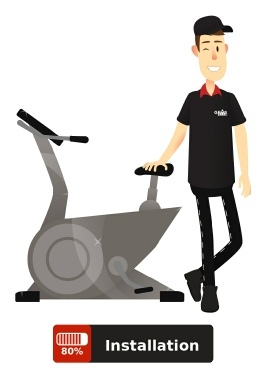 Is Your Gym Equipment In Need Of Servicing? 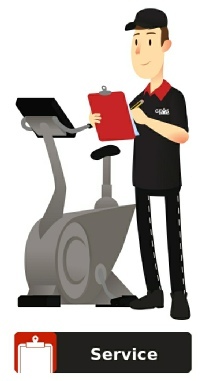 We Cater For The Servicing Of Individual Items To The Servicing Of A Complete Gym. 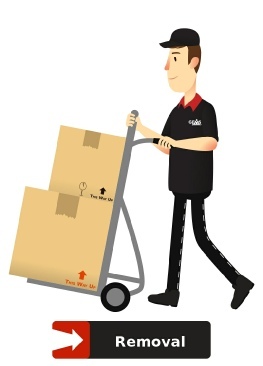 From ‘One Off’ Service To Regular Maintenance Contracts.